Studio sharpening the Absolute | Cut from light touch! Acute convenient and practical! 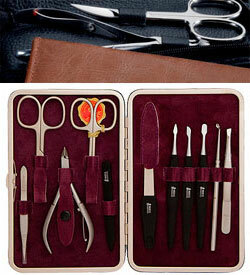 Sharpening of manicure and hairdressing tools can make your instrument better than new! Each of us have things that we call love: favorite cup, favorite jacket, favorite car. 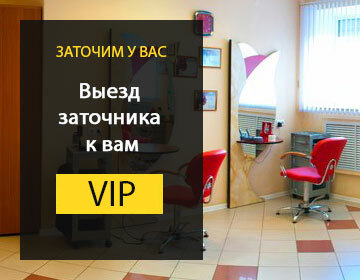 At the masters of hairdressing and nail art – It is a favorite tool. To him have become accustomed fingers, it is easy to hold and operate them. 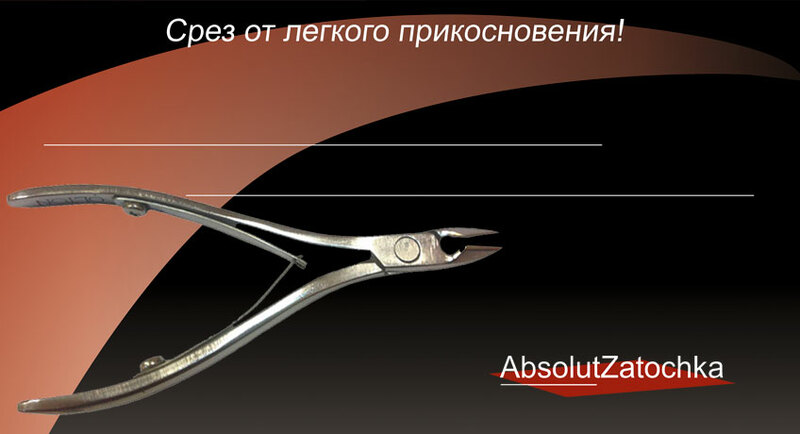 You already know every millimeter of his scissors or pliers, and it seems that you were born, holding them in his hand. But, unfortunately, in this world nothing is eternal. What if your precious blunt instrument? Scissors will not cut, and glide through the hair clippers tearing skin, and only pulls the tweezers rather than pulls out. Throw? In no case! 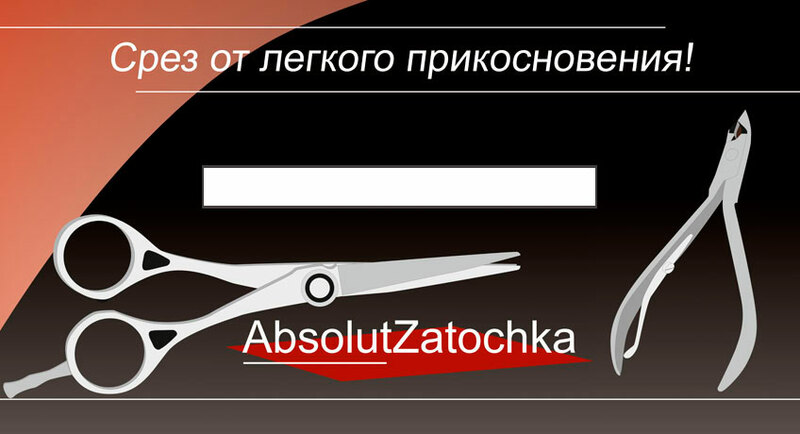 Return them « second life » capable of sharpening hairdressing and manicure instruments. And again he will brilliantly cut and pull out, pleasing you and your customers with the result. Thanks to the modern high-precision equipment, the master of the "old school ", which reached extremely professional work many hours, day after day, learning the hard work that can now present you with a tool that is highly appreciated not only you, but also your grateful clients. With him hand will not get tired , and all the traffic will be accurate to the millimeter. Professional sharpening of manicure and hairdressing tools allows you to fix all the flaws of production, make it convenient to operate and facilitate the work. How to define a sharpened tool? Some tips. 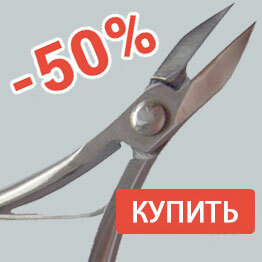 - thinning scissors checked all on the de thin film, on which kutikulnye clippers. They have to leave even the dotted line, and nowhere chews material. If the sharpening has been made by all the rules, your tool easily pass this test. Professional sharpening experienced craftsmen guarantee such quality using high-tech equipment. And your instrument will help to create a not a masterpiece! One & laquo; fairytale & raquo; vendors & ndash; self-sharpening tool. Yes, maybe it is a little longer than usual due to the difference in the hardness of the inner cutting edge, but it does not mean that he does not need sharpening. 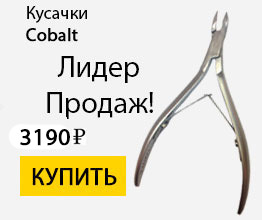 Trust in the selection of the new instrument should only be used for professional and expensive tool manufacturers such as « Staleks », « Jaguar » « KEDAKE », « Henckels » and others. But even the most high-quality metal blunts with time, and requires sharpening. Do I need a new sharpening tool? Every time you come into the store, retailers can assure you of the highest quality and ideal tool sharpening. Of course, but who's to say « Do not take it, it is bad »? Their main goal – to sell the goods. It does not matter that the new scissors or wire cutters different length blades, there are strange nicks on cutting edges or a well cut only the tips. Though sometimes the sellers still use the services of sharpening tools, it is done only to enhance its value. Imagine if wholesale orders, the master need to hone 1,000 for a few days. What kind of high quality can be a speech? And you know the answer.